Yes, I'm still alive! Very much so. I miss you blog. 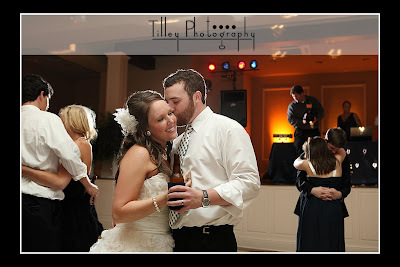 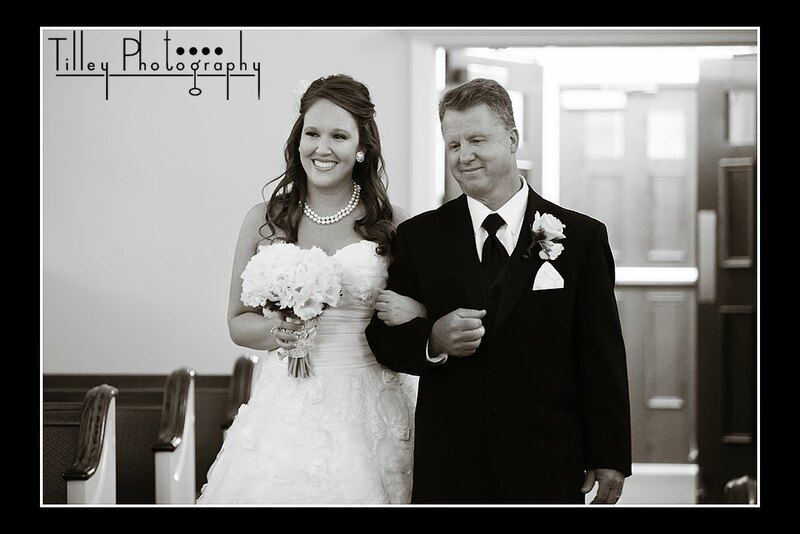 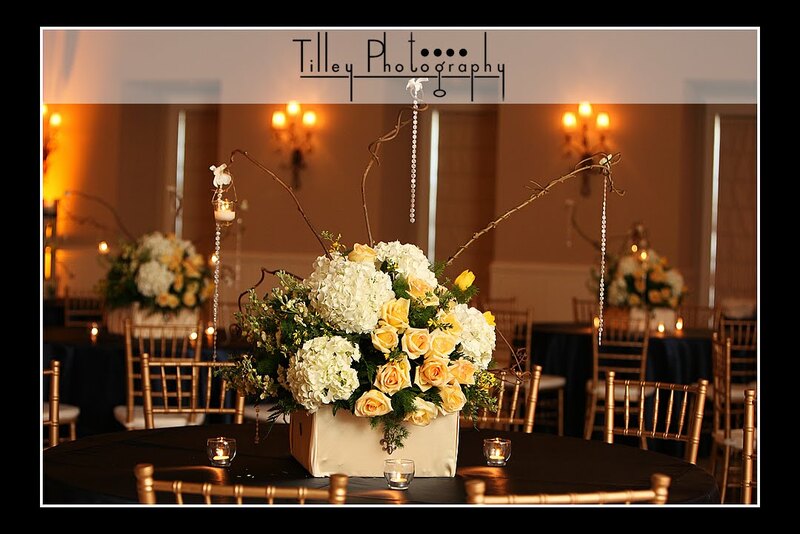 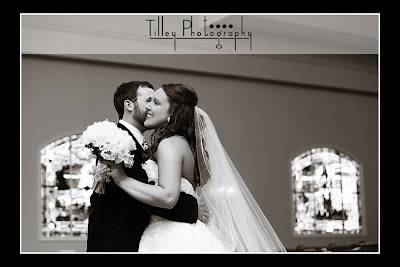 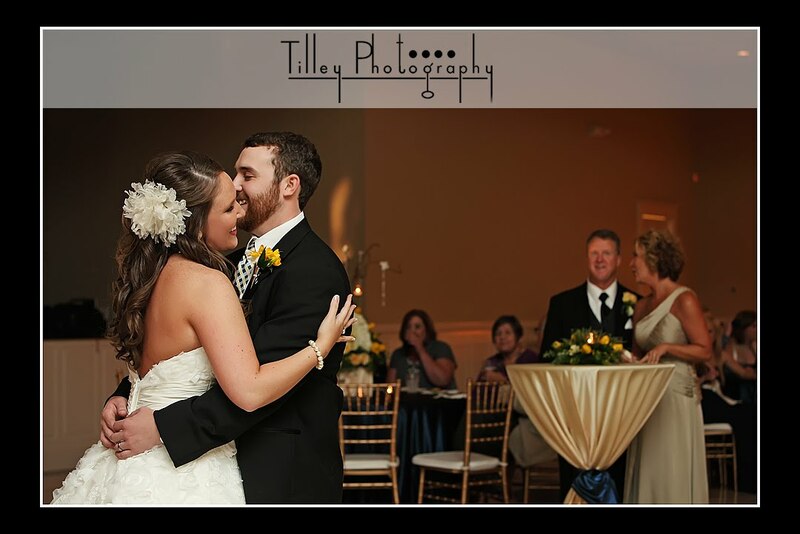 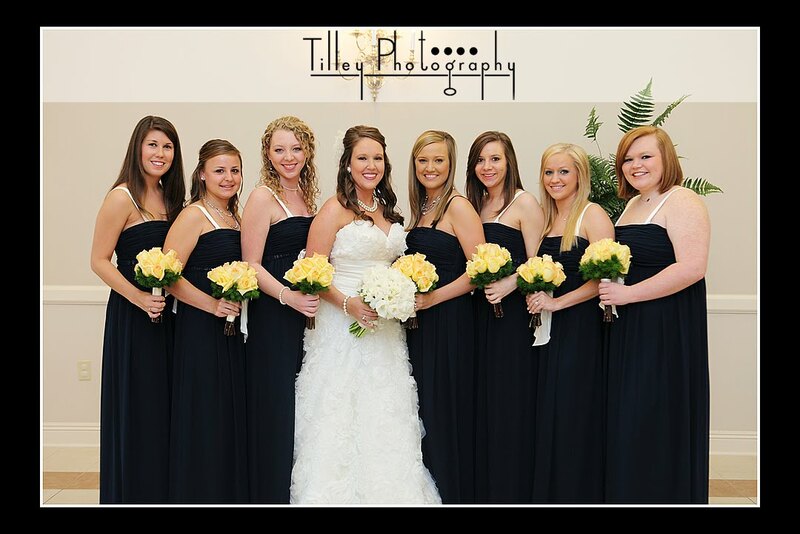 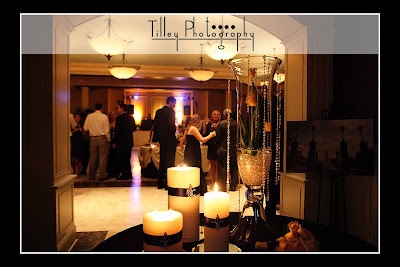 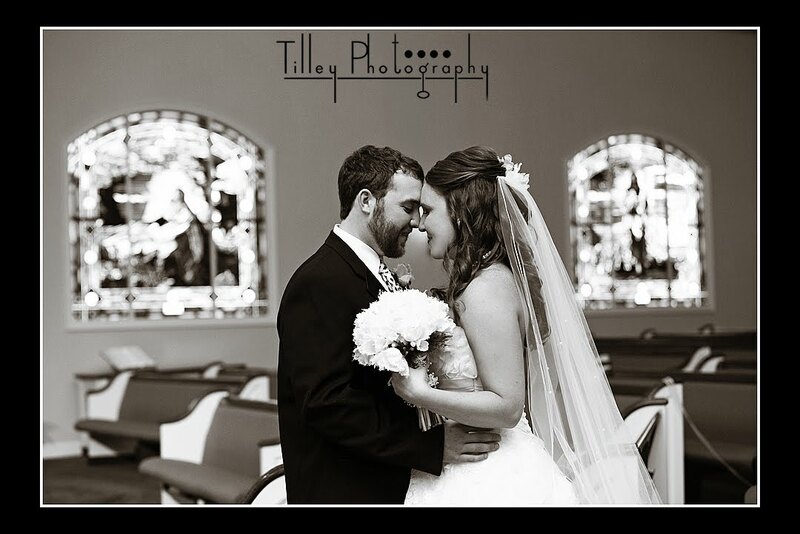 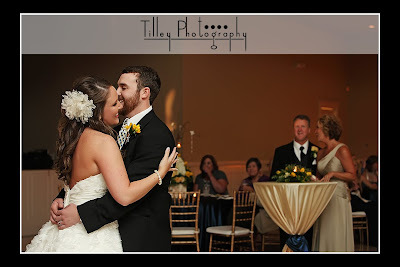 Things are really wonderful at Tilley Photography and Mississippi Boudoir - so much so that blogging has had to take a back burner to getting out wedding and portrait images, finishing album designs, etc. 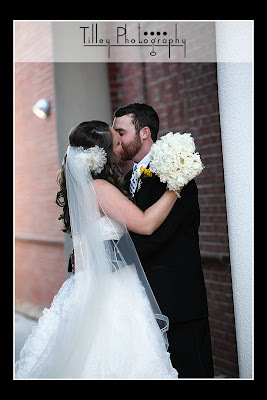 But I needed to stop by and say hello and let you know I'm still breathing! 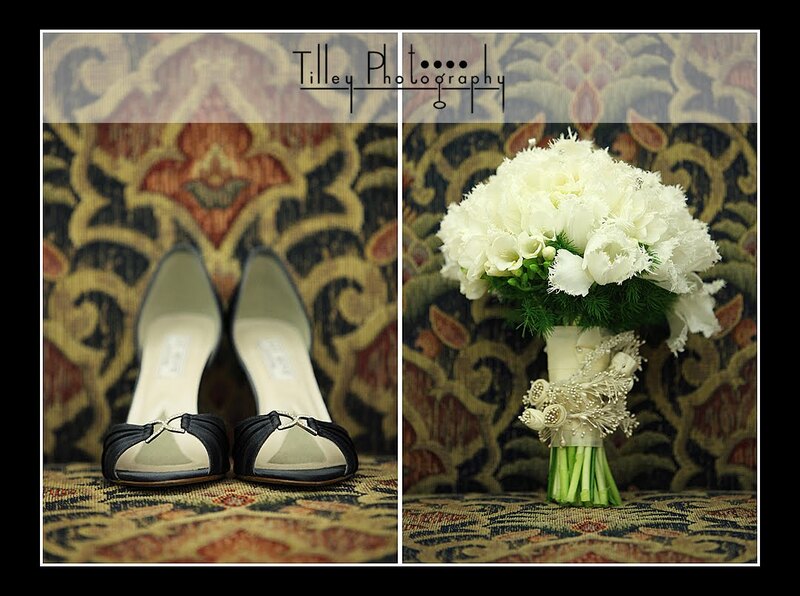 So why not say Congratulations to Talor and Kyle with a little sneak peak while I'm here? And this is a little sneak peak - because there are so many wonderful images from the wedding I haven't even starting picking out my favorites! 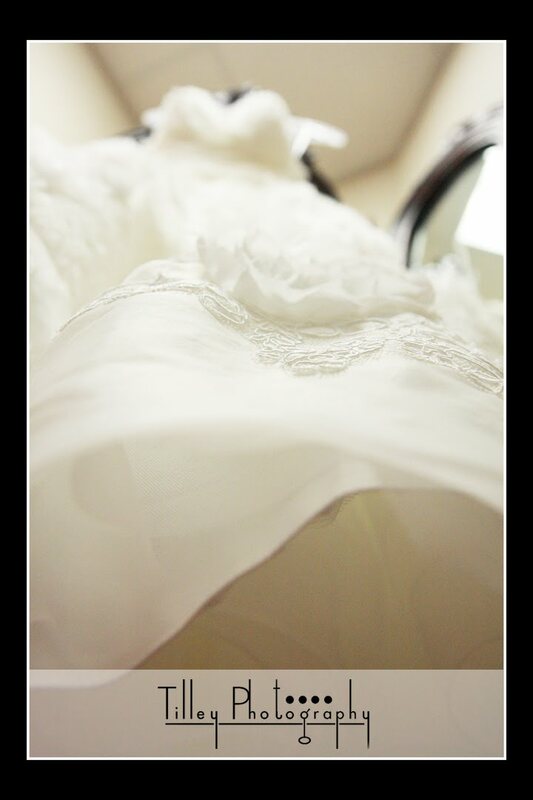 I hope to post more later!! 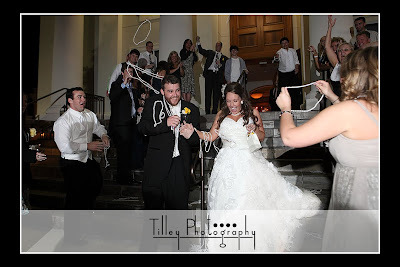 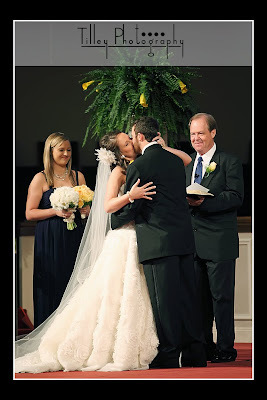 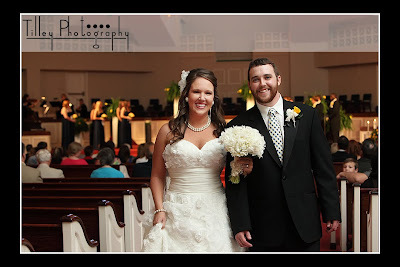 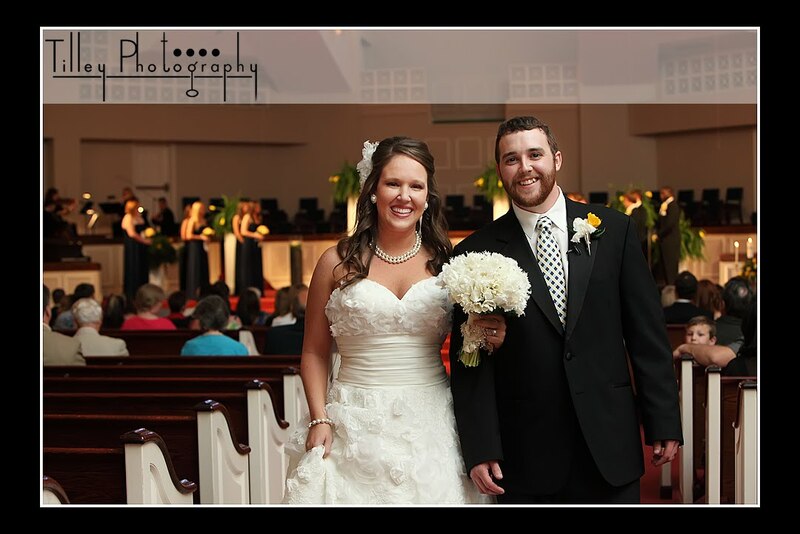 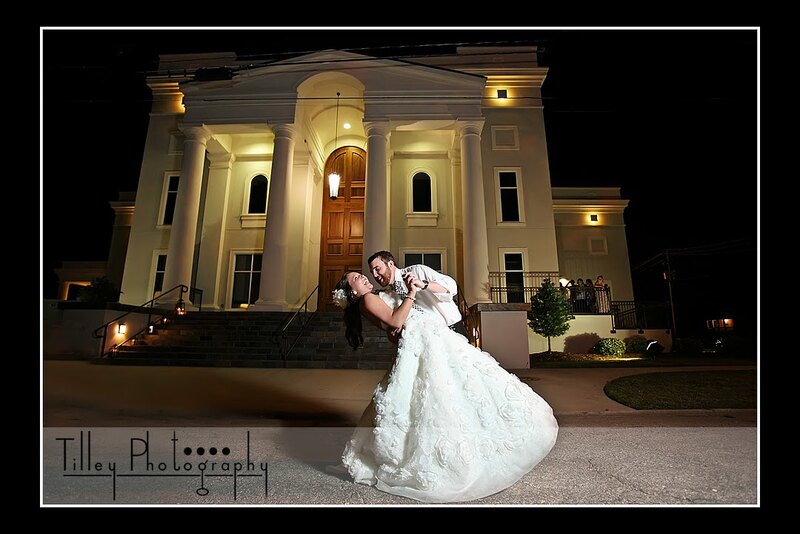 Talor and Kyle tied the knot at First Baptist Church in Biloxi. 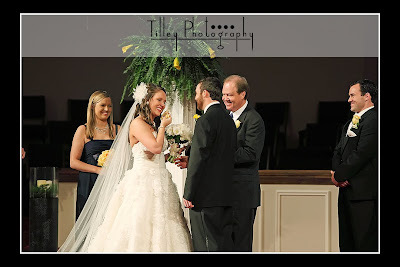 The weather couldn't have been any better; and Biloxi was hopping with events that day - a St. Patrick's Day parade, a fair, and the Blue Angels at Keesler. The reception was held at one of my favorite venues here on the Mississippi Gulf Coast, the Slavonian Lodge, although some call it the Slovic Lodge and still others the Croation Lodge. 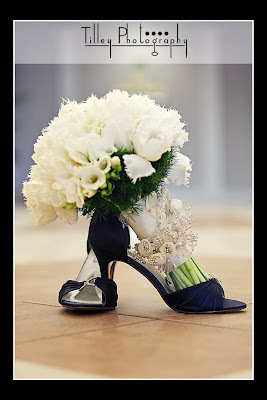 Whatever the name, it's beautiful. 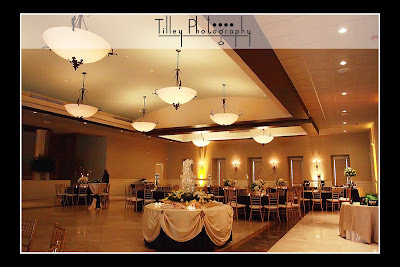 The perfect place for an elegant wedding. 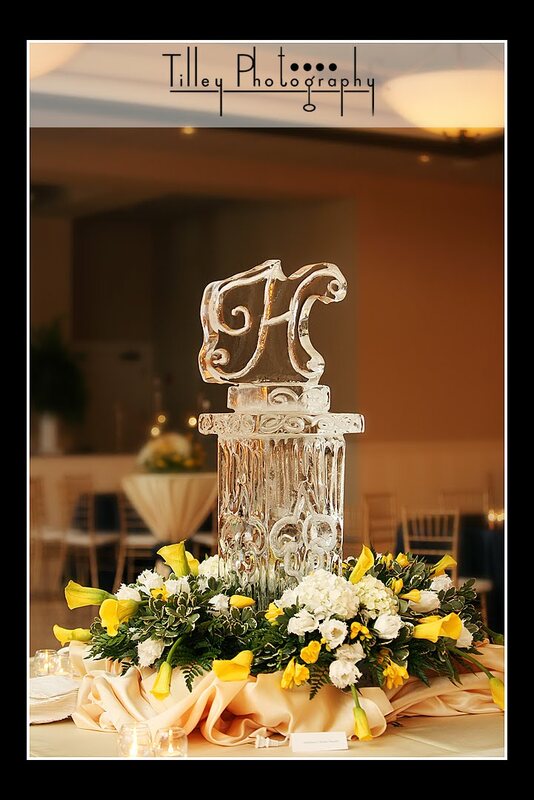 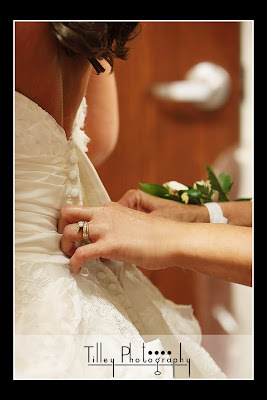 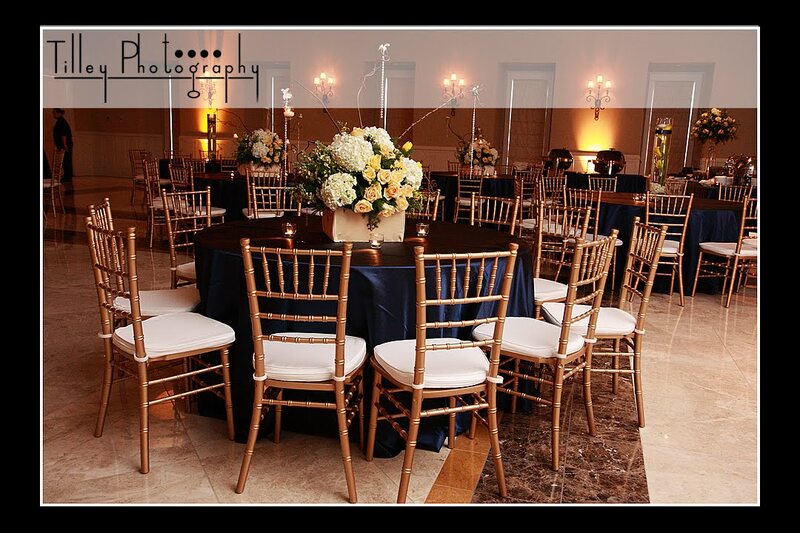 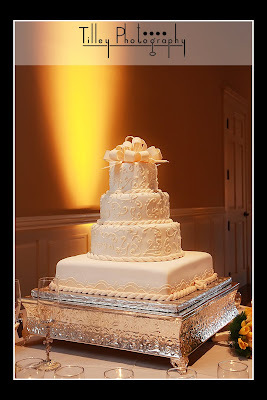 Top that off with Angie Stenum Event Design, and you have a recipe for a fabulous reception! 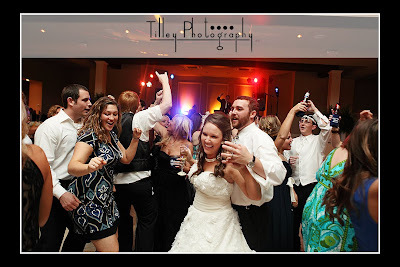 Pearson Productions (out of Wiggins) kept the guests on their feet the entire night. The event was catered by the Biloxi Yacht Club and the cake was made by Sweet Stuff, yum! 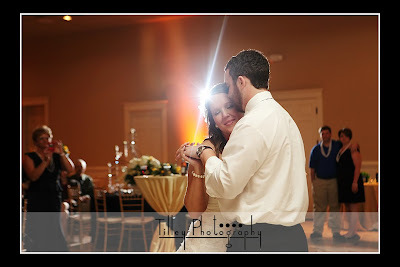 Special Thanks to Pat Heidingsfelder for tagging along for the evening and helping me play with my new PocketWizards. 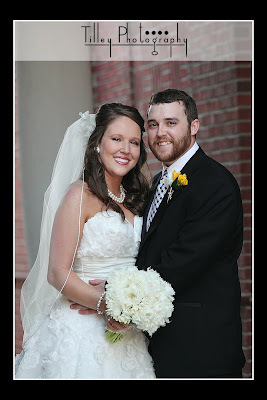 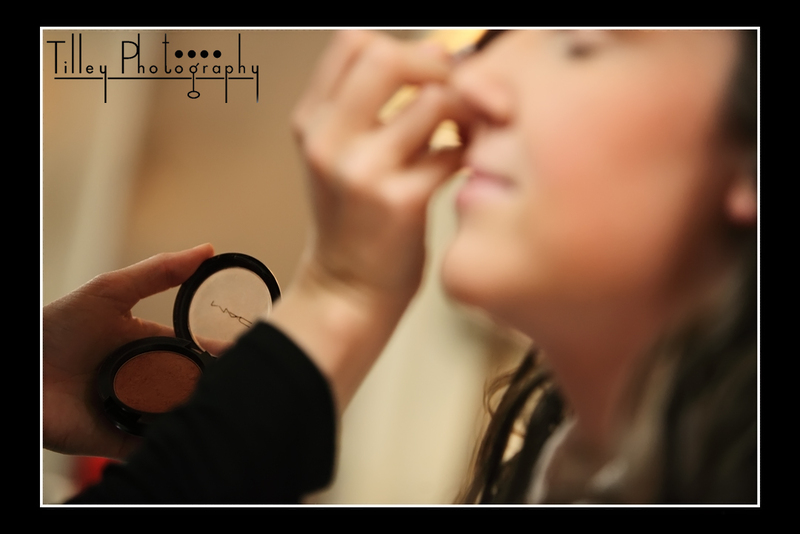 And a shout out to Nikki Ladner, who did an amazing job, AS ALWAYS, on hair and make-up. 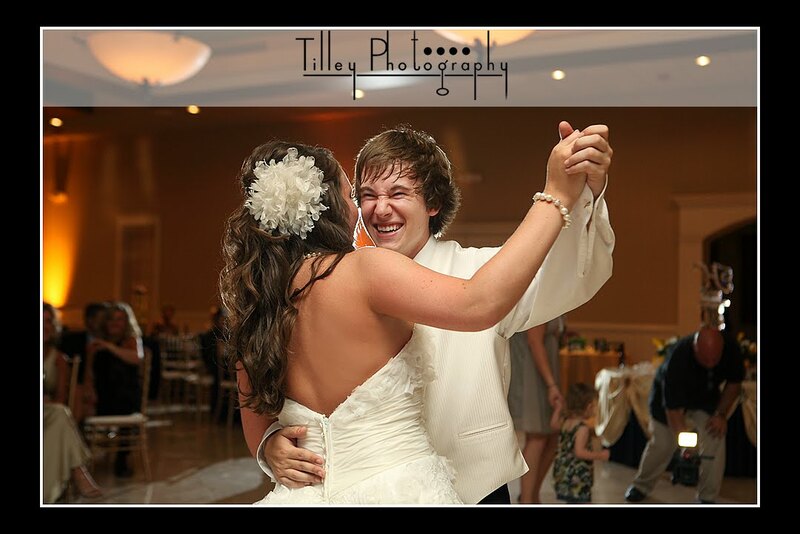 Bride/brother dance - how sweet!